When your San Luis Obispo event needs live sound or audio, you won’t have to worry with Kramer Events. all equipment. 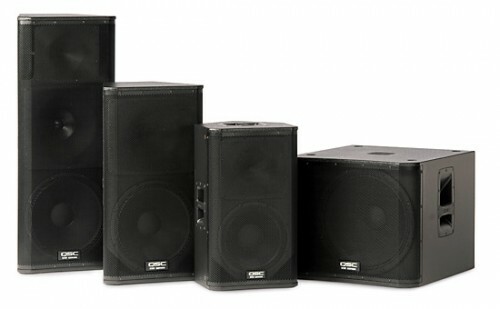 If needed, we can even supply a tech to manage the sound during your event.